Aleph is an early stage fund, with $334MM under management. NC Contact Aleph with NOAH Connect! 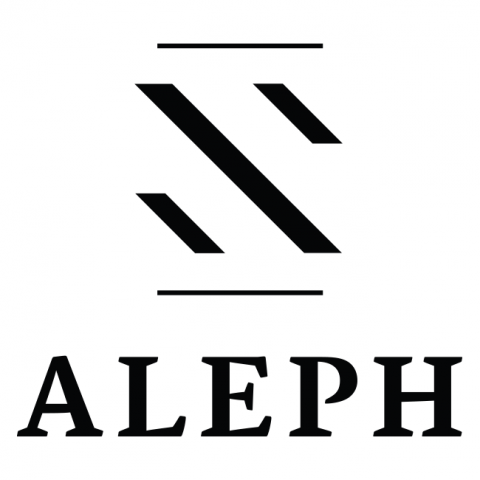 Aleph is an early stage fund, with $334MM under management. Aleph partners with Israeli entrepreneurs looking to build companies that are scalable, global change agents. Aleph was founded in 2013 by Eden Shochat and Michael Eisenberg. Shochat co-founded Aleph after his company, Face.com was acquired by Facebook. 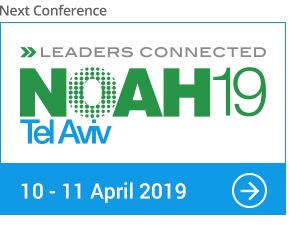 Eisenberg co-founded Aleph after a decade at Benchmark Capital with whom he remains affiliated as a partner managing their Israeli Portfolio. 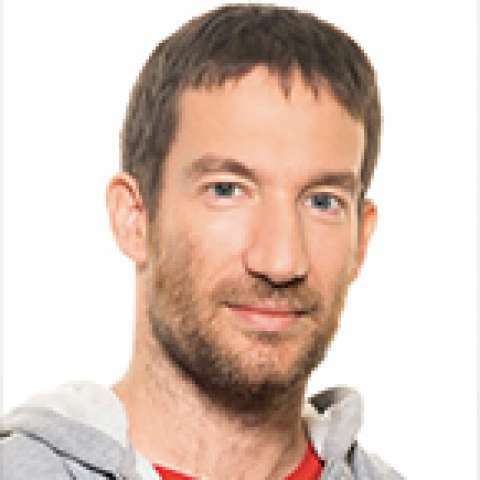 In April 2016, Aaron Rosenson joined Aleph as a third equal partner.